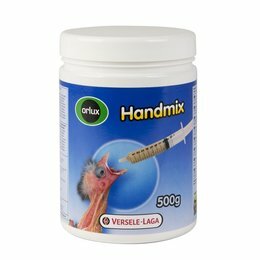 Within the bird hobby is nutrition extremely important. It is one of the most determining factors in whether or not to keep and breed birds successfully. 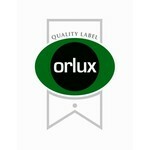 Orlux produces a wide range of egg and soft food, care and health products for birds. All these products guarantee optimal breeding results and are a delicacy for your winged friends.